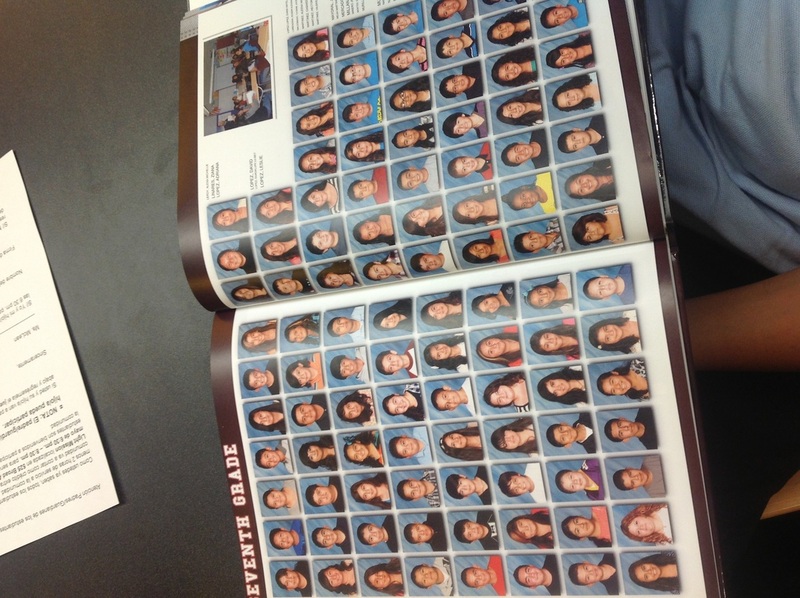 This is our school's yearbook. The yearbook this year was so creative. In my opinion the students that created this yearbook did a very good job.The thing that i liked most out of yearbook was the cover ,it was pretty good. I have not seen or heard one person say something bad about the yearbook. I have not heard anybody say that the yearbook is to expensive or that it is not worth the money. 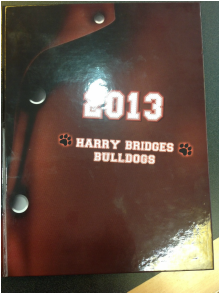 This yearbook is a huge success and i give the credit to those in yearbook and leadership. Without their hard work, we wouldn't have yearbook. I am proud to say i am a student at Harry Bridges Span School.